This fantastic deal from Eversave is still available! 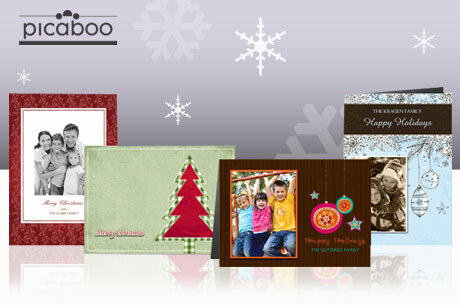 For $25, get $75 to spend on custom photo books, holiday cards, and calendars from Picaboo. New members can apply their $3 new-member credit and grab this deal for only $22. If you order your holiday cards online, this is a great deal! I ordered mine from Picaboo last year and they were awesome. Such unique designs and the quality is amazing. The best thing about this deal is that the voucher can be applied toward shipping and taxes, and it can be used across multiple orders. GREAT offer! Here’s another fun deal today! 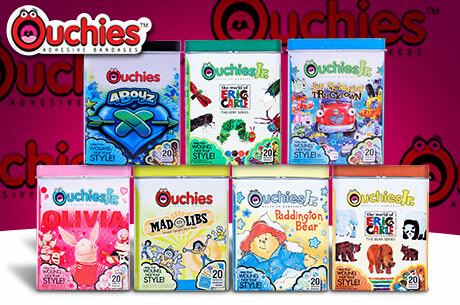 For $10, get four tins of stylish kids bandages from Ouchies. It’s only $7 if you are a new member with your $3 credit! These bandages are the coolest. 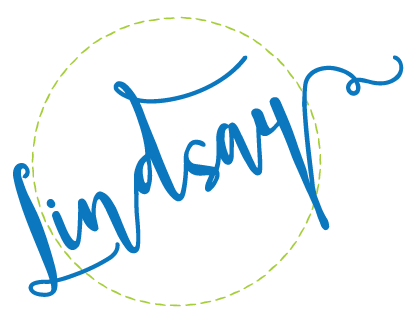 I love the Eric Carle bug bandages! These would be fun stocking stuffers, too!